We provide food and beverages for your parties, events and meetings, be it onsite within our outlets or offsite! 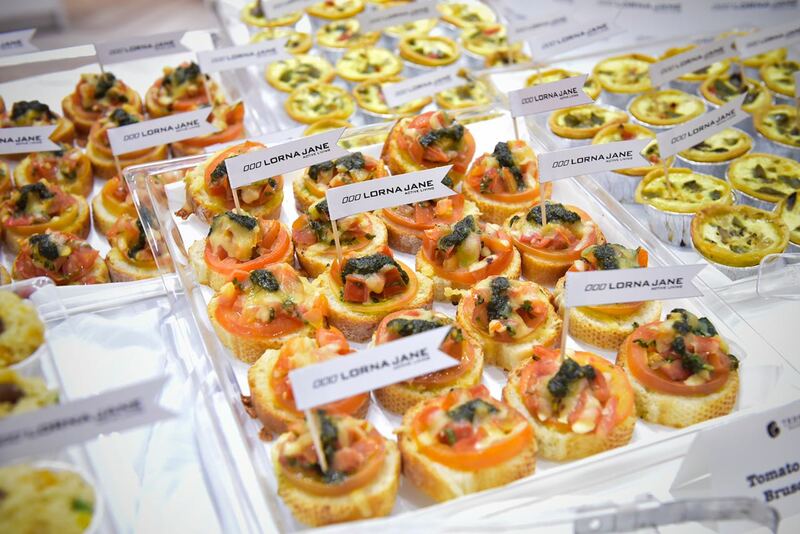 Currently we only provide drop-and-go concept for offsite catering with disposable trays for serving. Email us at manager[at]tedboy[dot]com to enquire.